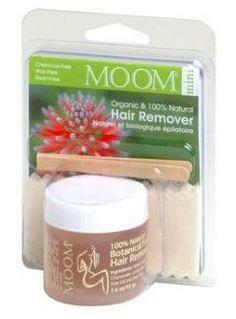 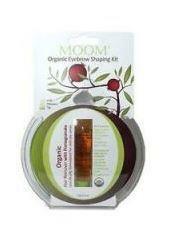 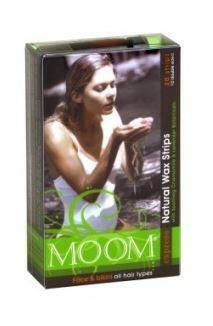 MOOM® ready to use wax strips remove hair with its root, keeping your skin smooth and hair free for up to 2 months. 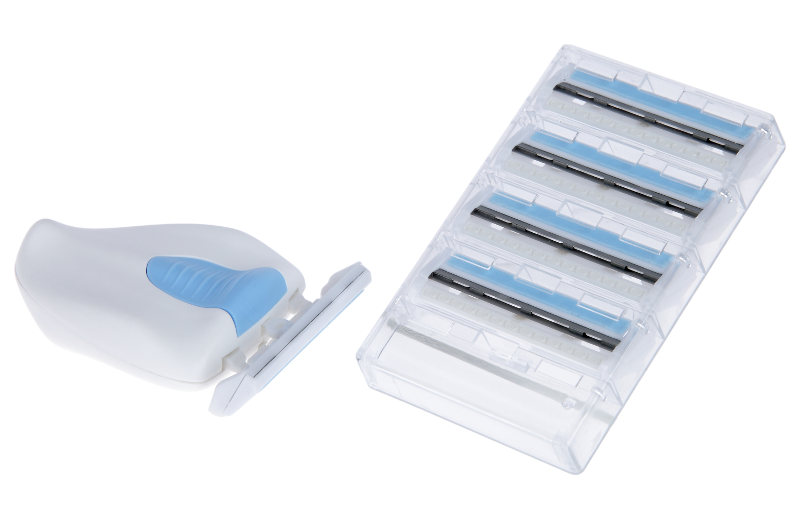 Ideal for beginners and travel, use it anywhere any time. 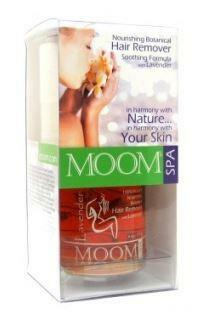 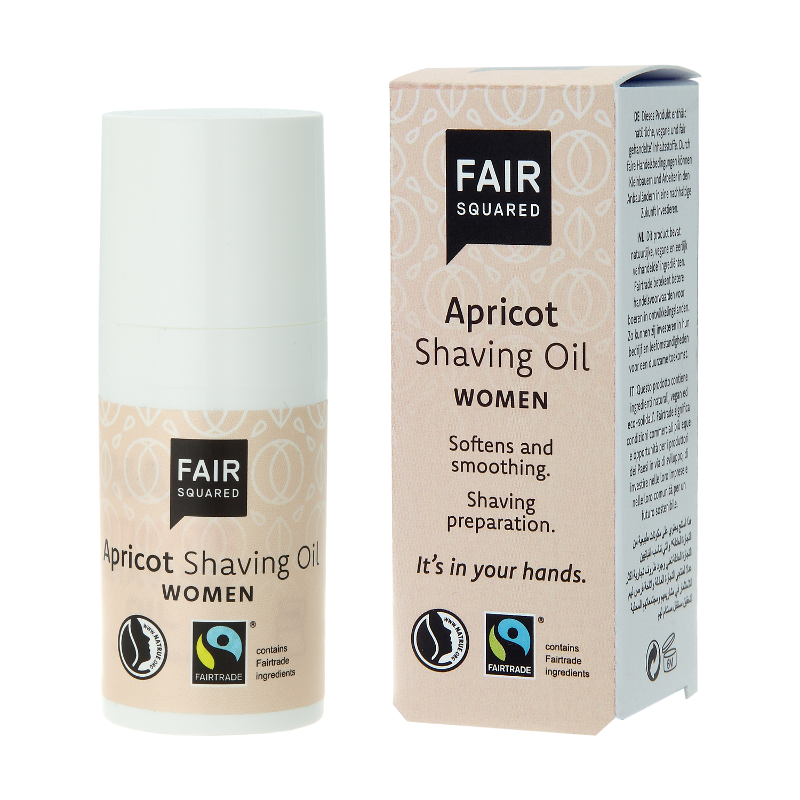 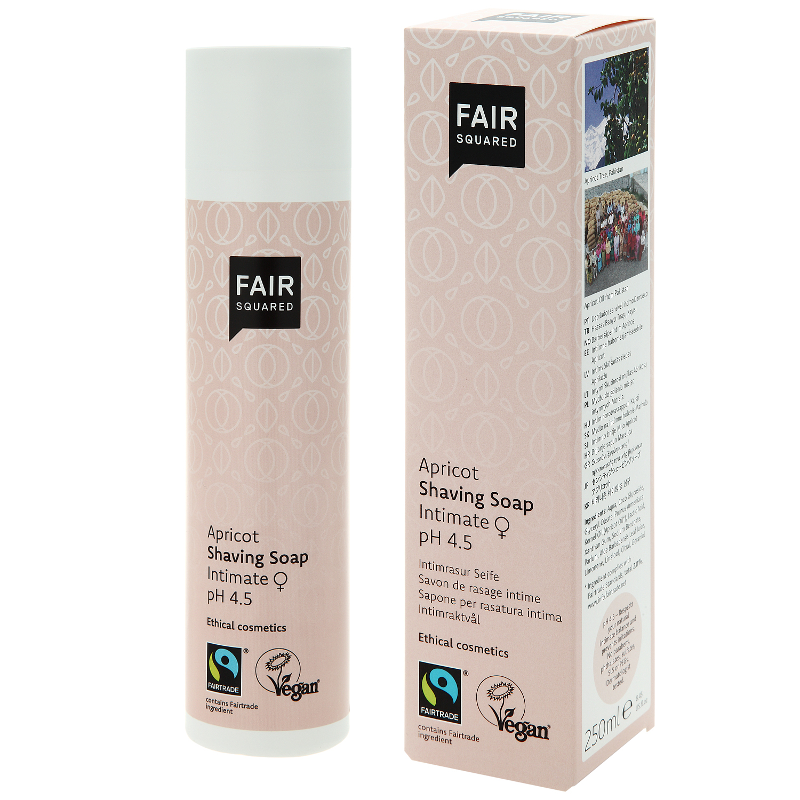 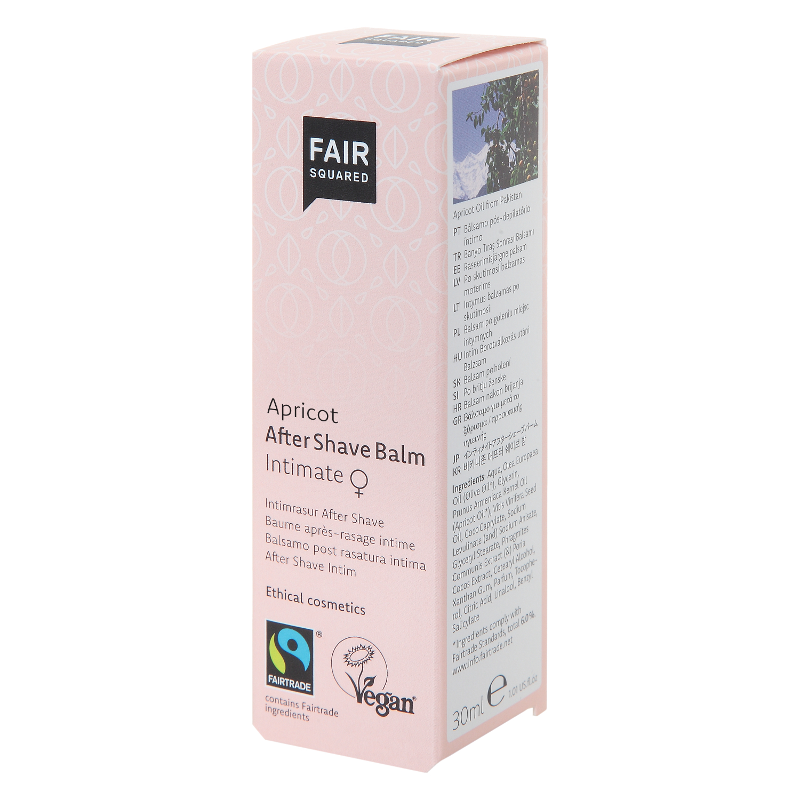 100% natural finishing ideal for sensitive skin. 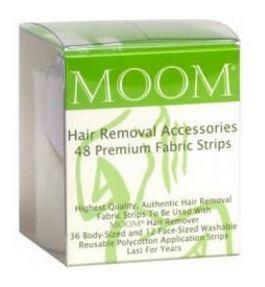 Contains 20 strips, 10 double sided.